Many of our customers have been with us for a very long time. We take great pleasure in helping them choose the right system for their current tastes and budget. 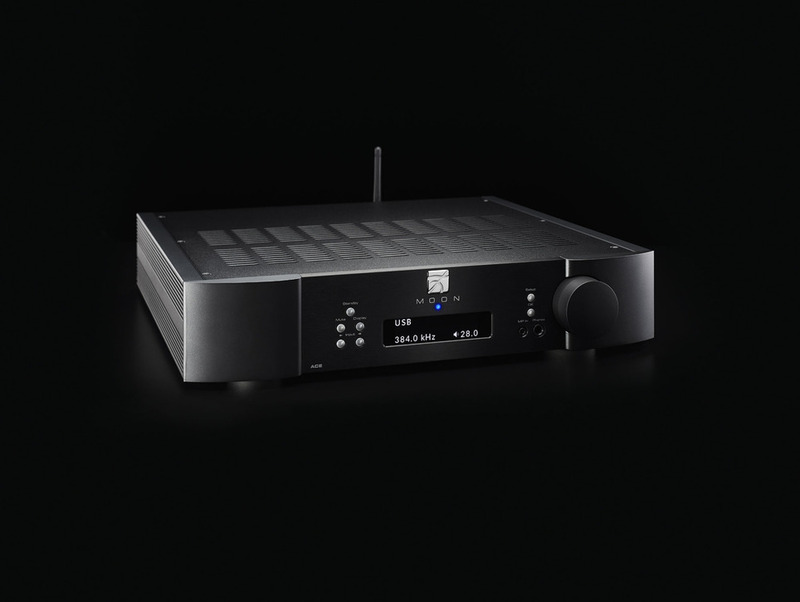 To stream music in a Hi-Fi system you need a home network. Most people already have one in the form of an internet router. Your streaming player connects to this with a wireless or preferably a wired ethernet connection (wired for stability and performance). 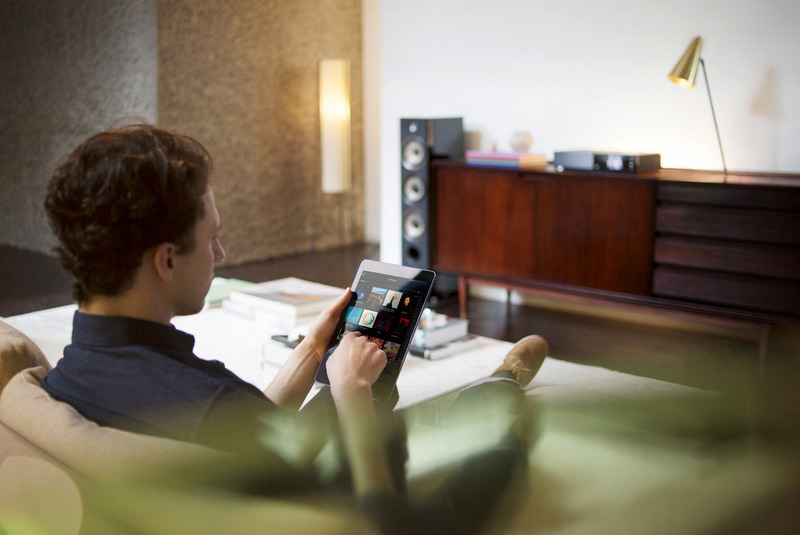 Control of the streamer can be accessed from an app on either a smartphone, tablet or computer. Once you have your network streamer in your Hi-Fi system with control from your favourite portable device where does the music for the system come from? There are two main sources of music playback, either your own digital music library which has been archived to a music server like a Melco or a subscription to a popular music service like Tidal or even in some cases both! We are here to help you navigate and set up your system to perform at its best. We know streaming high quality music is new to some so we expect a degree of tutorial help to be involved. Just like with a turntable we offer a service down the line for streaming based systems to keep things up to date and sounding as good as possible.